An octogenarian fourth-generation Mexican-American, Aurora Castillo was the force behind Mothers of East Los Angeles, which successfully defended East L.A. from serious environmental and public health threats. In 1984, Aurora Castillo (d. 1998), a fourth generation Mexican-American in her seventies, learned that what would have been the eighth prison in this predominantly Latino community was being planned by the state. Worried that East Los Angeles was fast becoming a penal colony, Castillo followed the urging of her pastor and met with two other women to oppose the new prison. 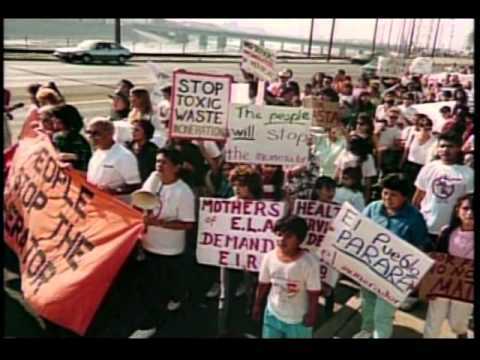 The Mothers of East Los Angeles (MELA), a community organization fighting to protect East Los Angeles from environmental and public health threats, was born. The group organized a huge march in protest of the planned facility. They flooded hearings, demanded public meetings in Spanish and became informed about environmental issues beyond their immediate community. When MELA learned that the Santa Barbara oil pipeline was scheduled to run through their community, they played a decisive role in stopping it. Meanwhile, the prison controversy raged on until 1992 when the state finally decided to relocate the jail to a city that wanted it. In 1987, MELA took on a toxic waste incinerator being planned for the East L.A. city of Vernon. As with the prison, permits for the incinerator had been issued without any environmental impact reports. Concerned about being directly downwind from the incinerator, MELA filed suit on behalf of the community. They also led marches and packed public hearings. After three years of constant pressure, the company abandoned plans for the incinerator. Under Castillo’s leadership, MELA also succeeded in stopping a hazardous waste treatment plant near a high school and had a company’s conditional-use permit revoked for storing hazardous waste improperly. They have also worked with local industry to encourage environmental responsibility. MELA is recognized as a political force in the region that has helped to set important legal precedents for other grassroots environmental justice groups. 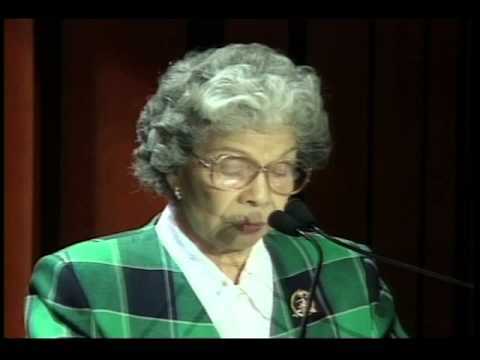 Castillo continued to be the spiritual force behind MELA until her death in 1998 at the age of 84. Her courage and commitment to environmental justice continues to inspire those working for the well-being of disadvantaged communities.